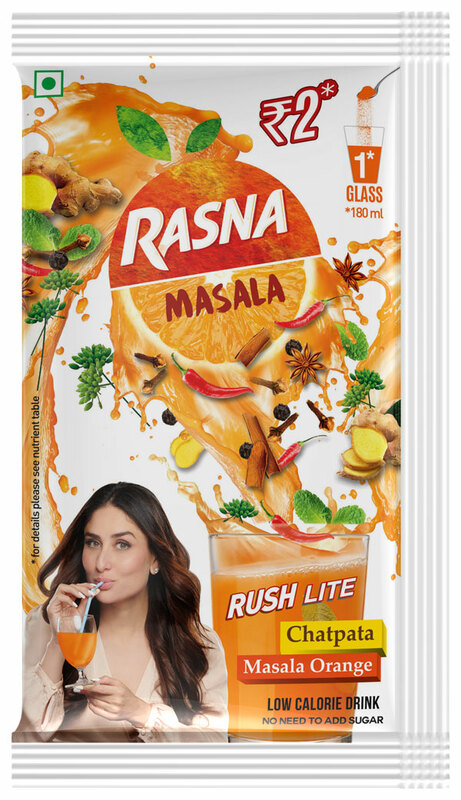 Hyderabad: Spicing up things this summer, Rasna, world’s largest soft drink concentrate player with availability in 53 countries and 1.6 million outlets across India, today announced the launch of Rasna Masala Orange, a new spicy drink flavour with actorKareena Kapoor Khan as its brand ambassador. 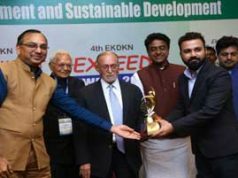 Through Rasna Masala Orange, the company has taken a significant step towards innovation in India’s beverage landscape by creating a new category of spicy fun drinks. Remarkably, Rasna has not increased the MRP of its product from its launch in last few years and is still available at Rs.2.37p per glass. In a research done by a well-reputed National Research agency, Rasna stood out with the highest recall orange drink – aided and unaided recall, which is another great achievement.